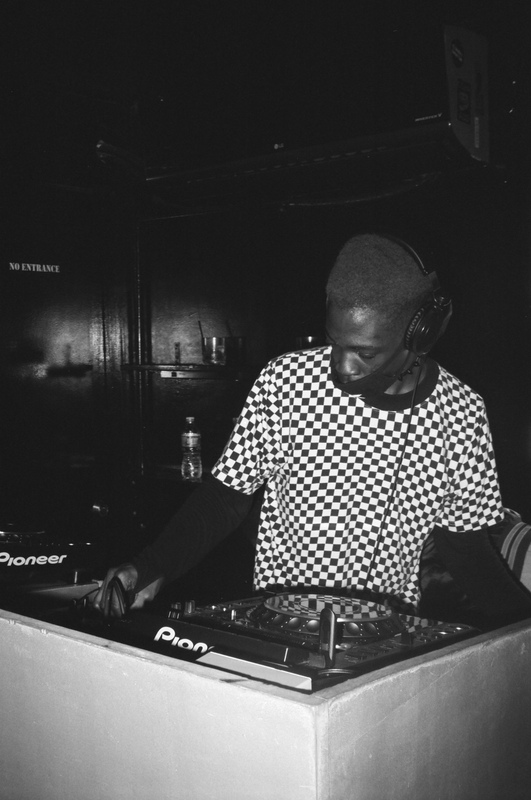 Quench – DJ RUN P.
Led by American DJ and Music Supervisor Run P., QUENCH is a musical movement that bridges the gap between Progressive Soul and Electronic music, by highlighting the sounds of House, Disco, Trap, Afrobeat, Soul, Hip-Hop, Dancehall, Future Bass, etc. 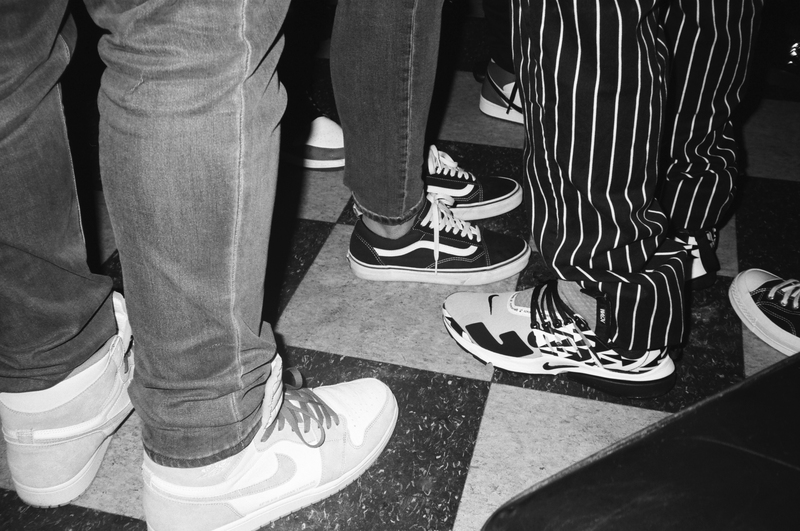 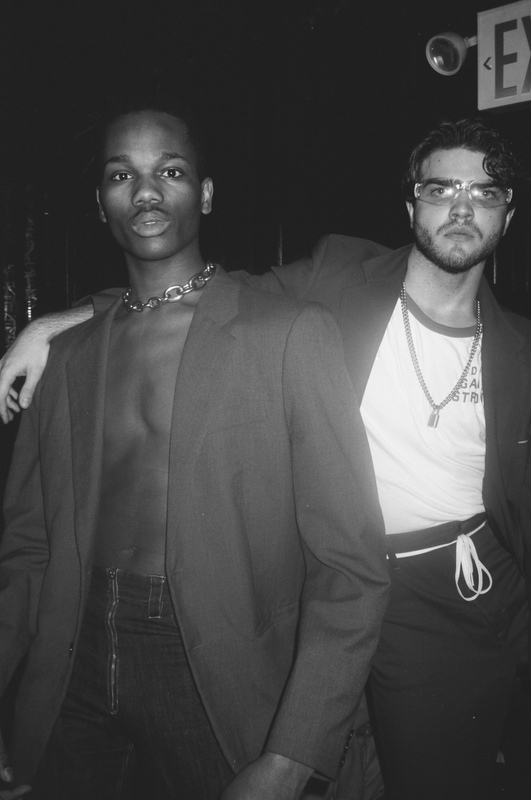 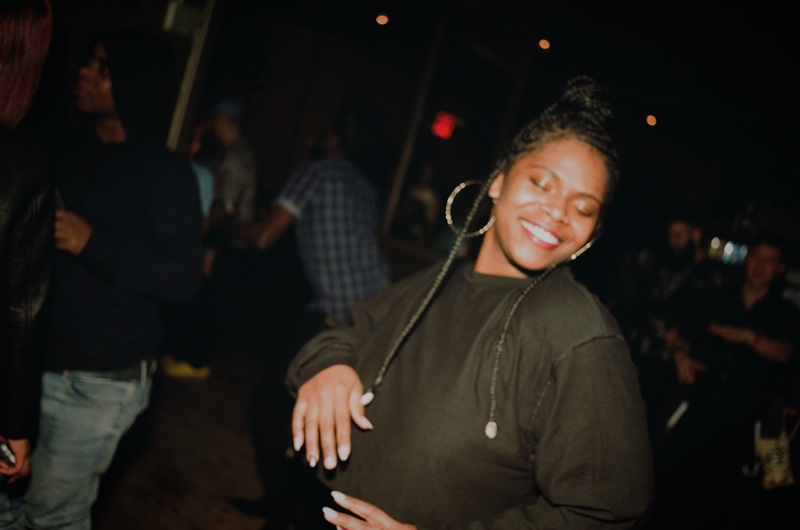 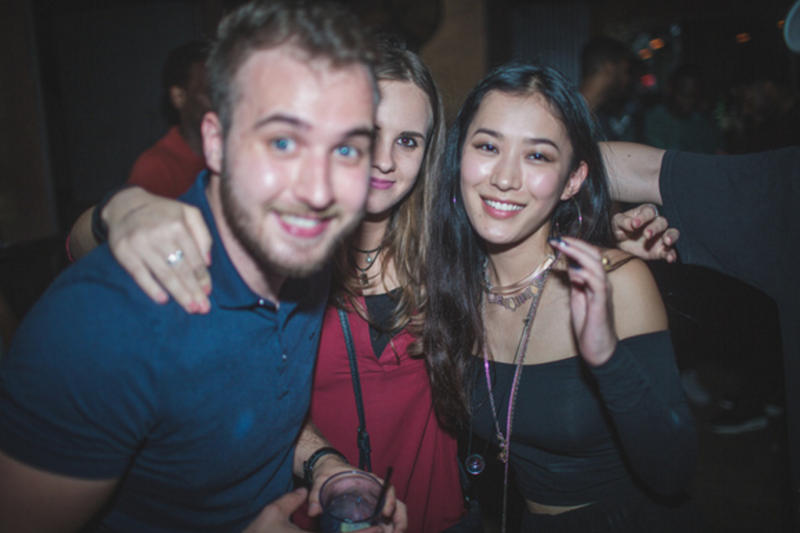 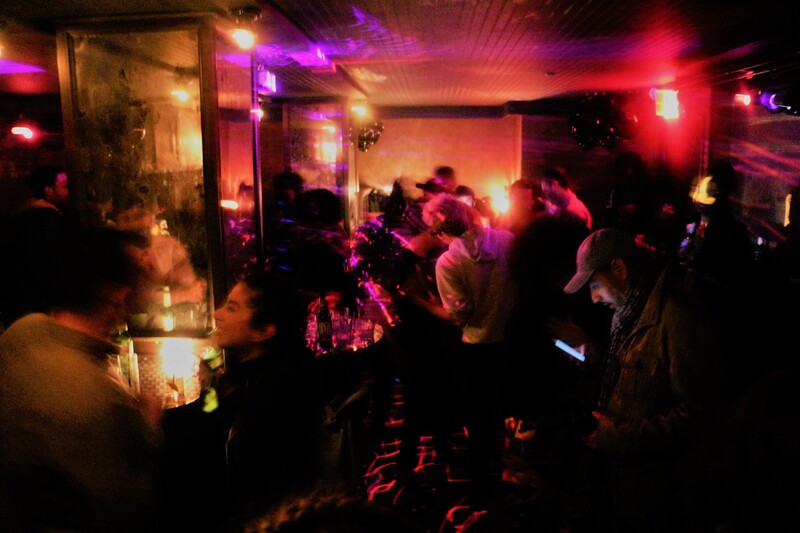 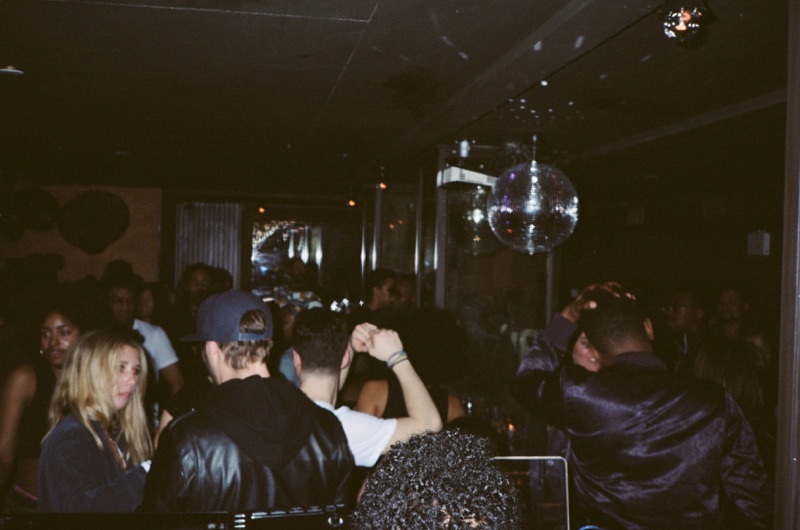 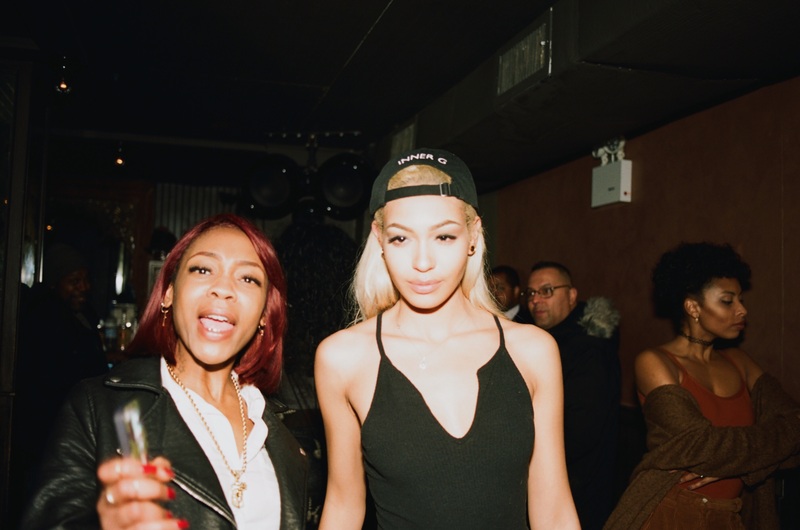 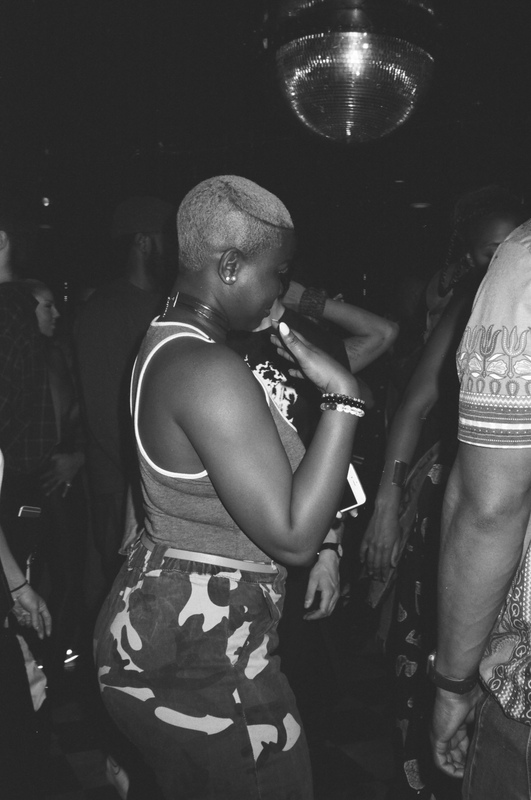 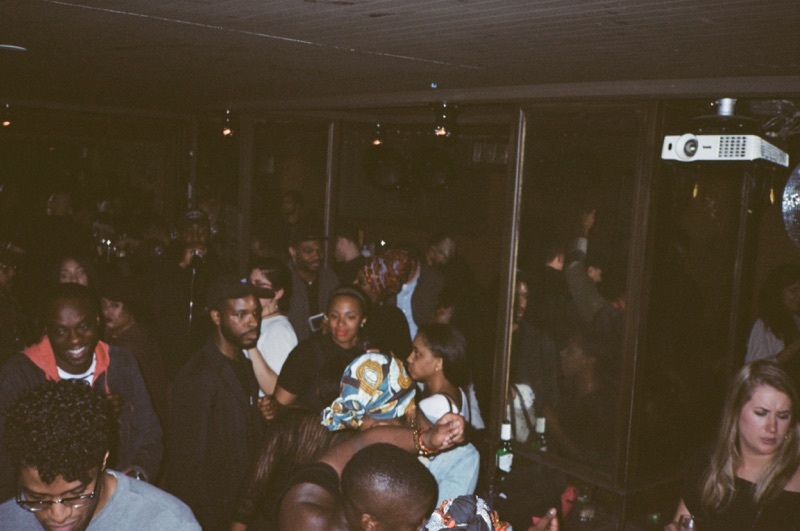 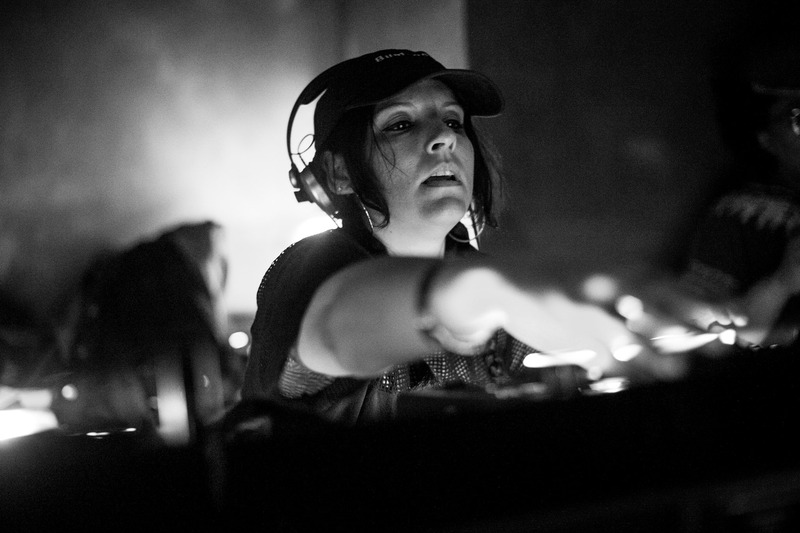 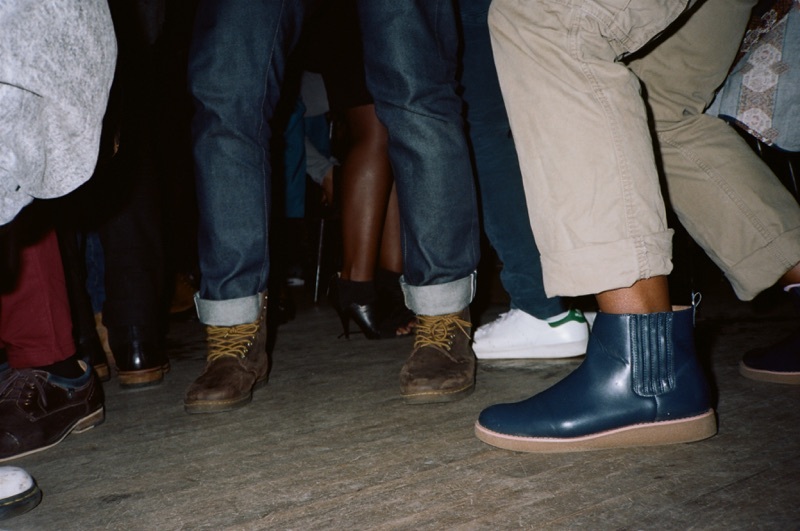 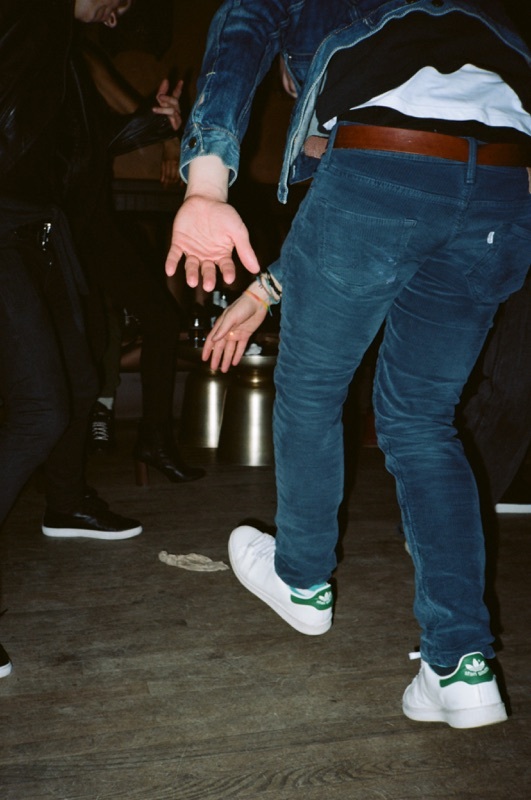 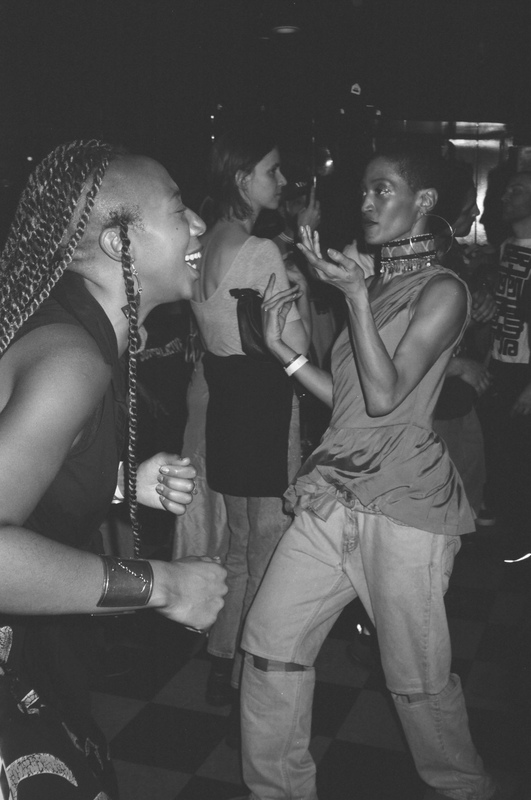 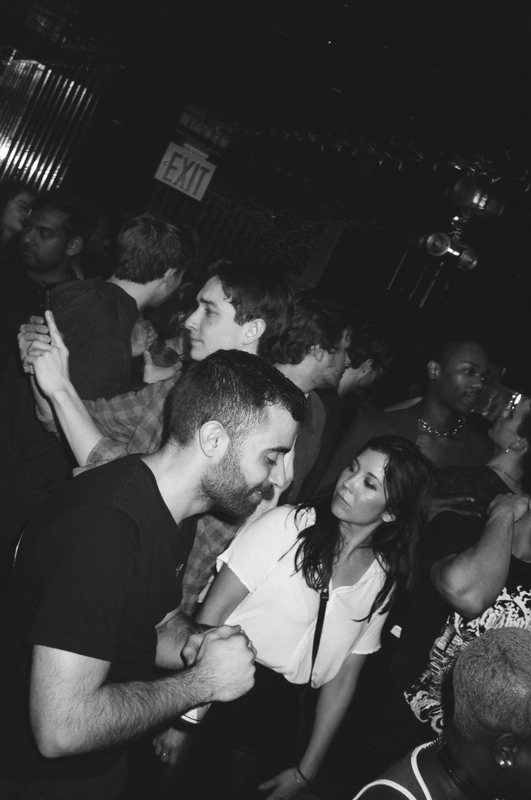 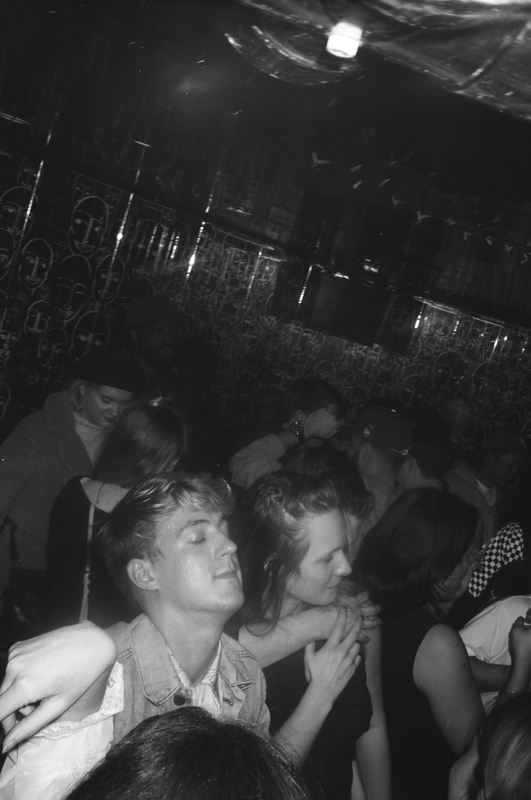 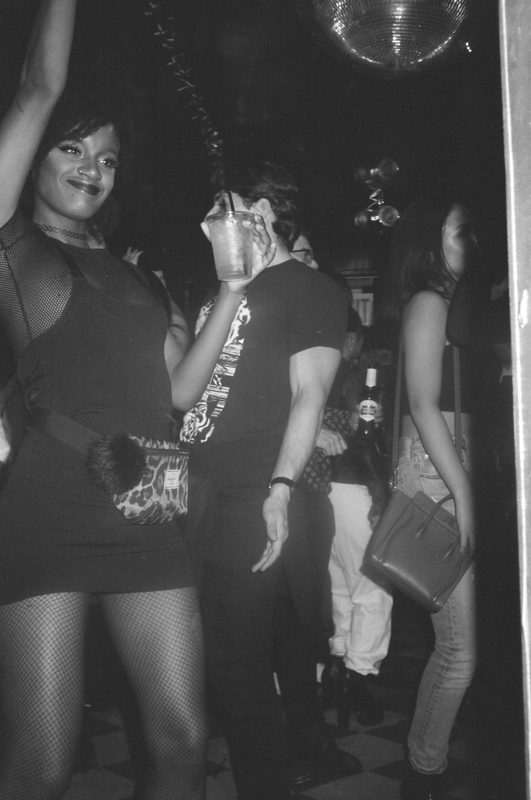 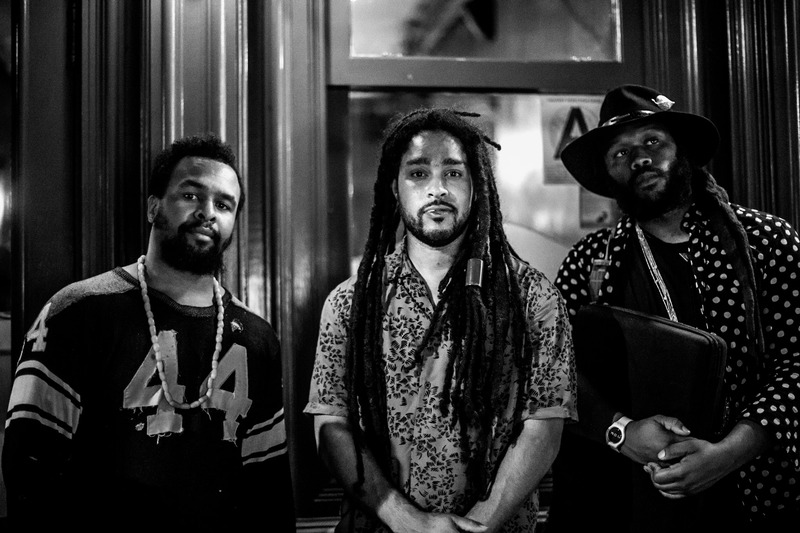 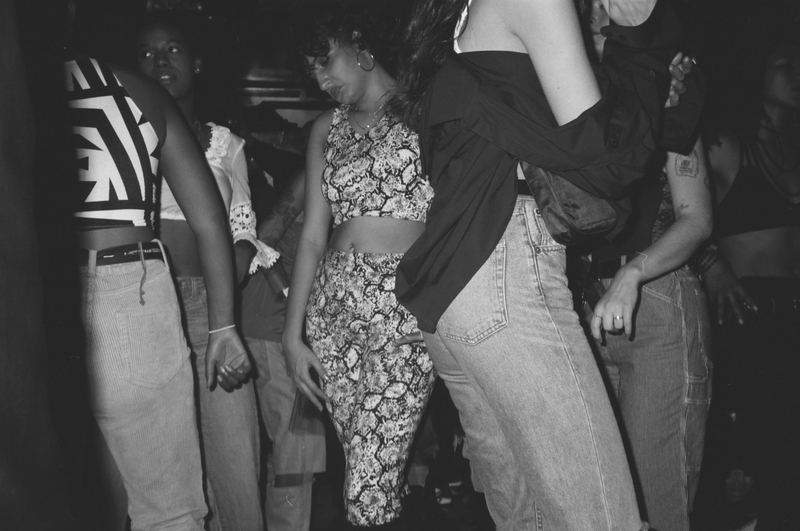 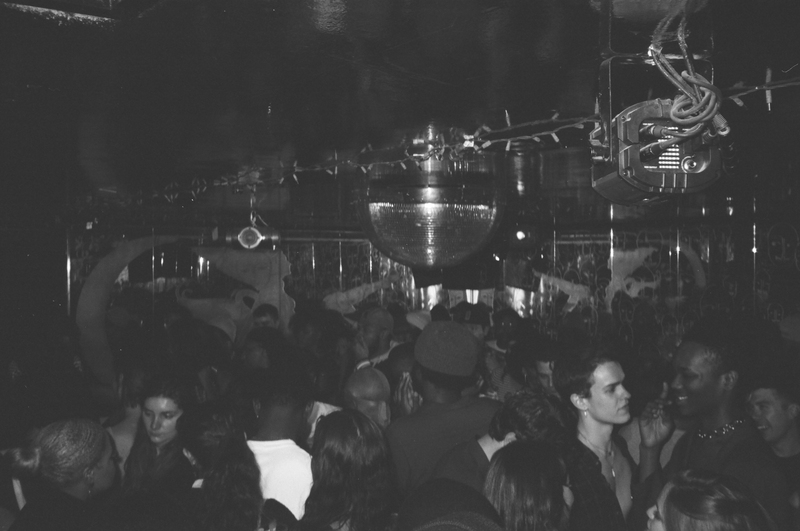 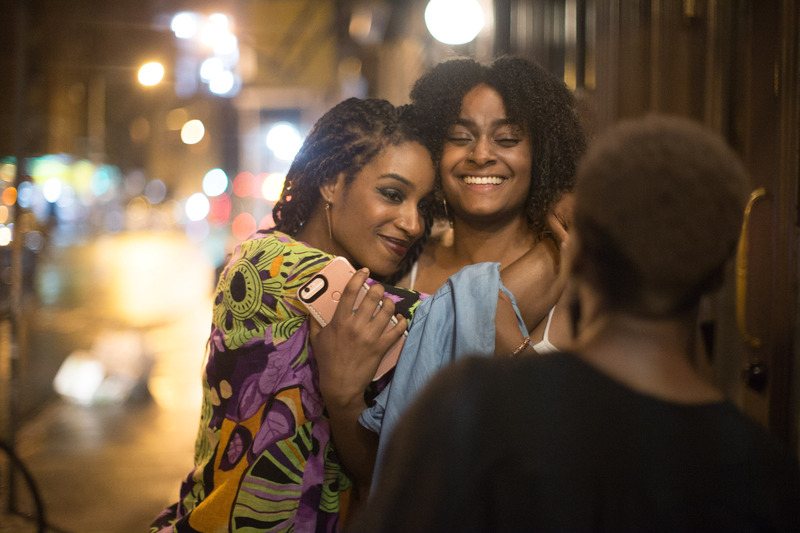 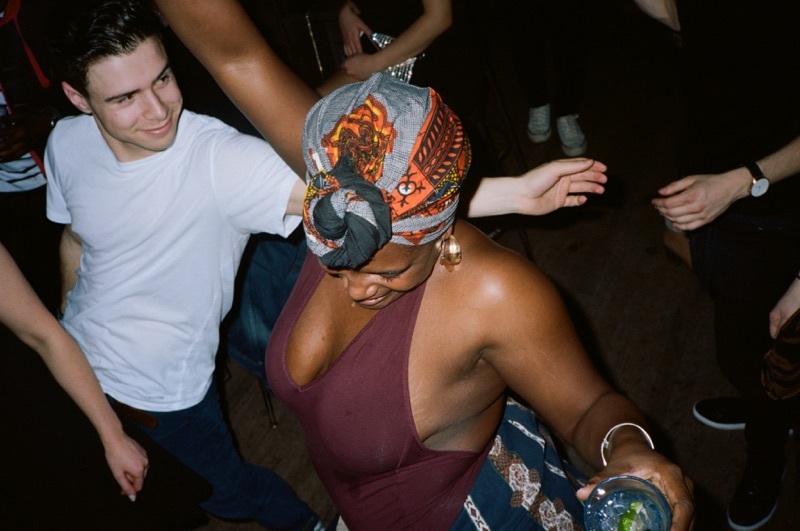 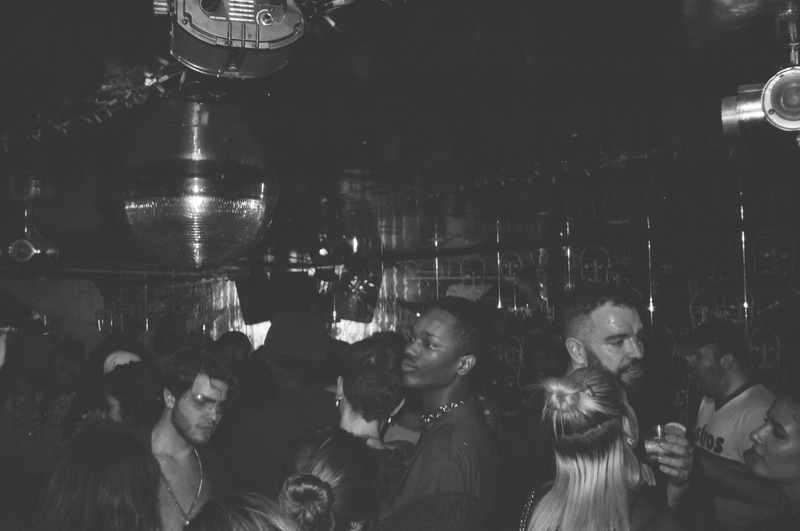 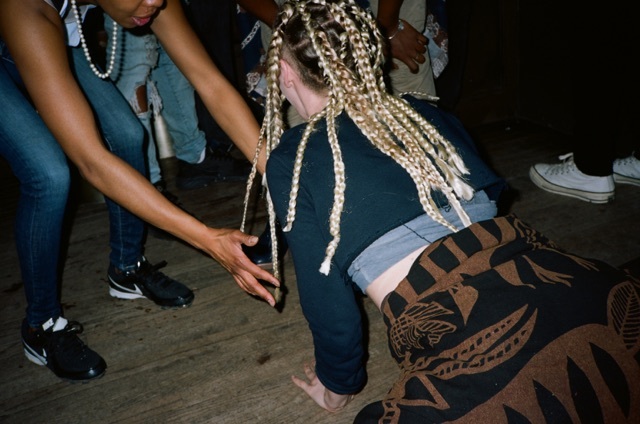 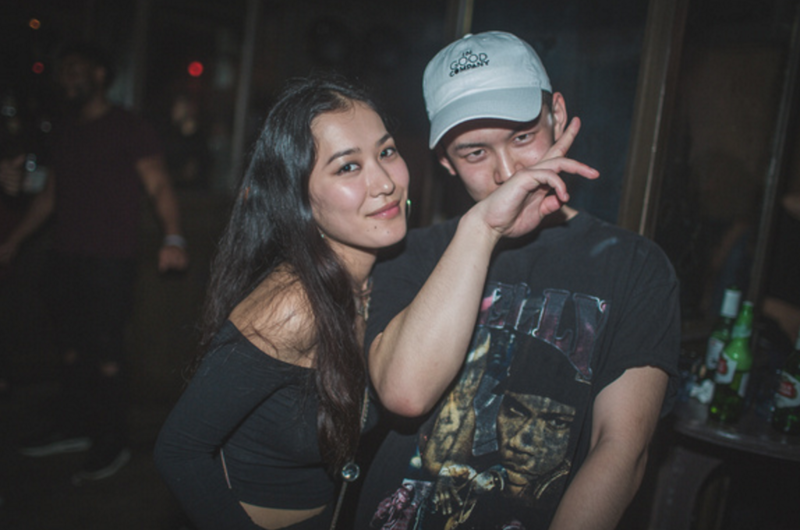 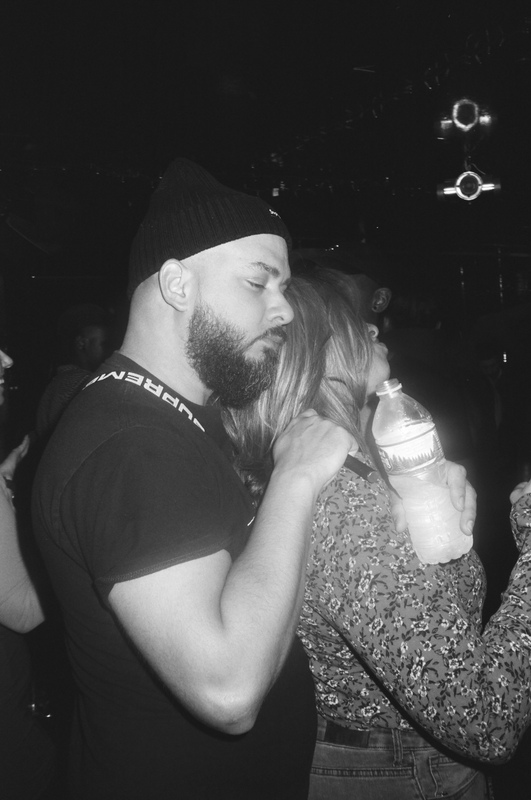 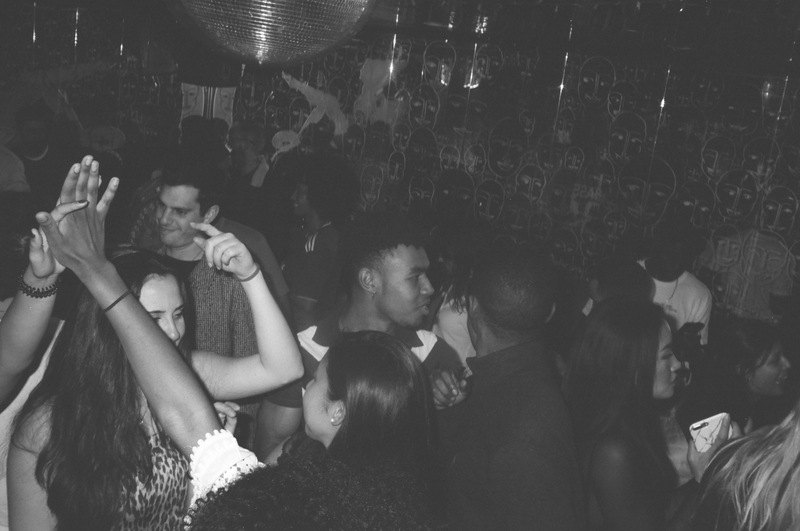 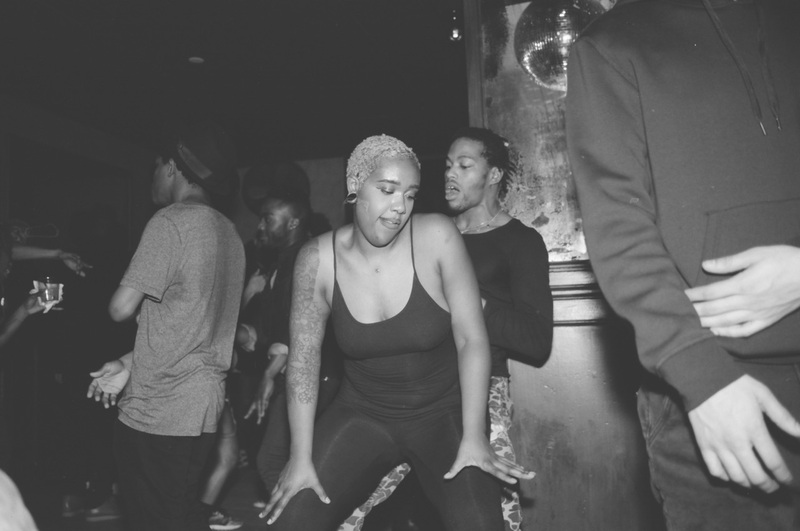 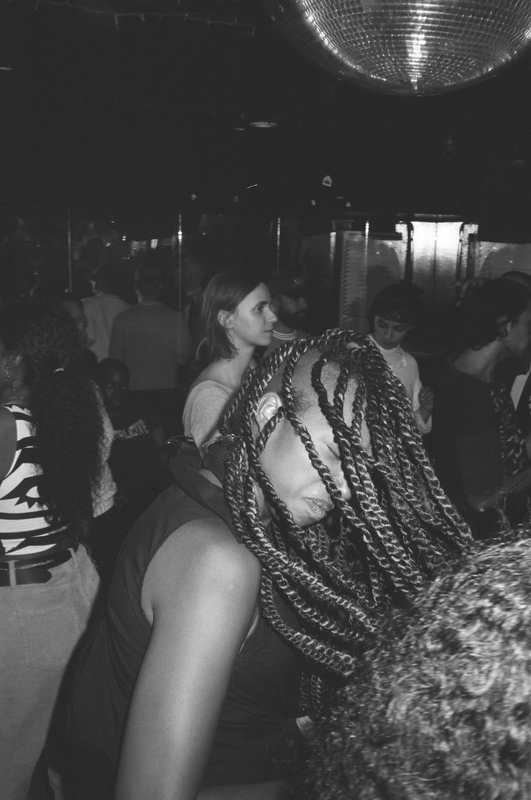 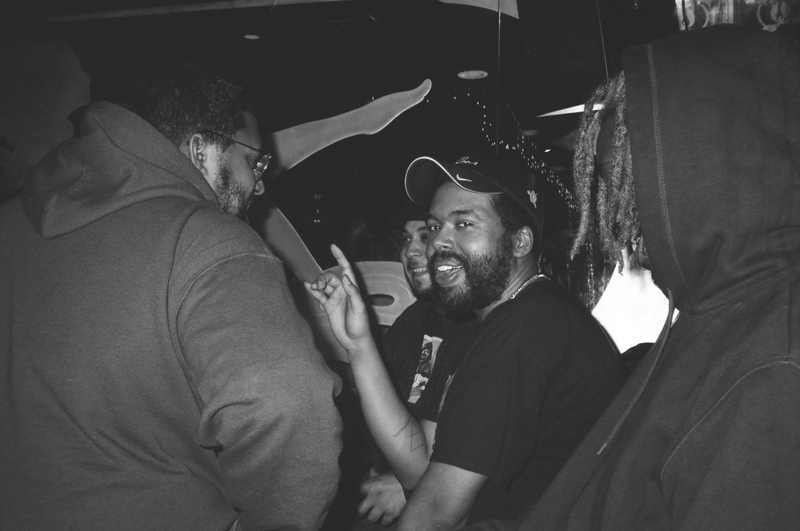 Since its inception in 2015, QUENCH has filled a void in NYC nightlife, mainly through a recurring dance party of the name same name, where all scenes connect. 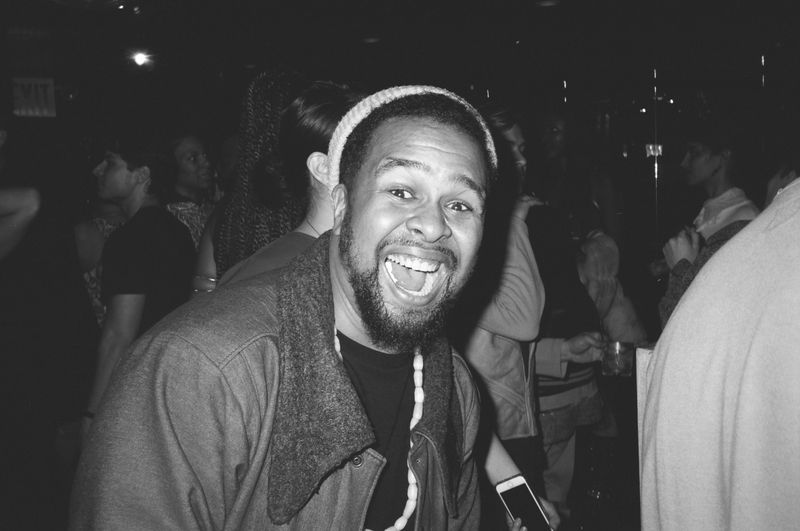 Championing music makers and facilitators within this space, Run P.’s QUENCH has partnered with Red Bull, Balaami Radio, and has been held at various venues including Friends and Lovers, Super Power, Baby’s All Right, Louie and Chan, Better Days, and others. 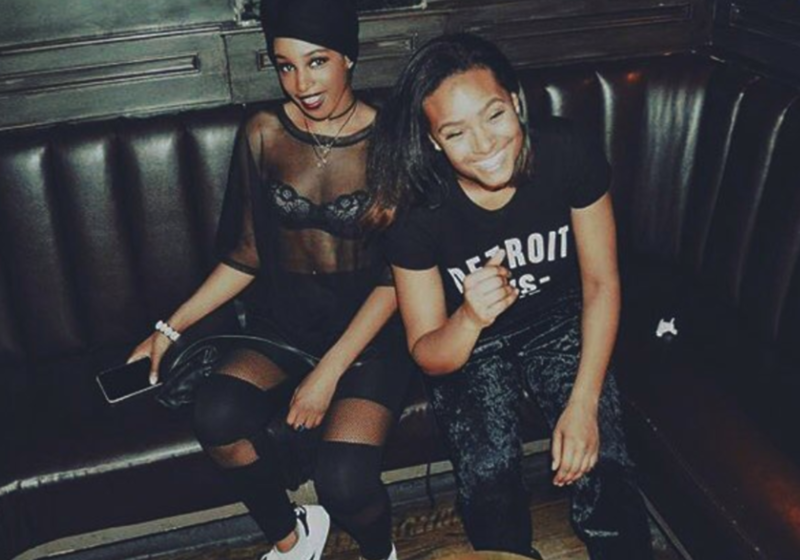 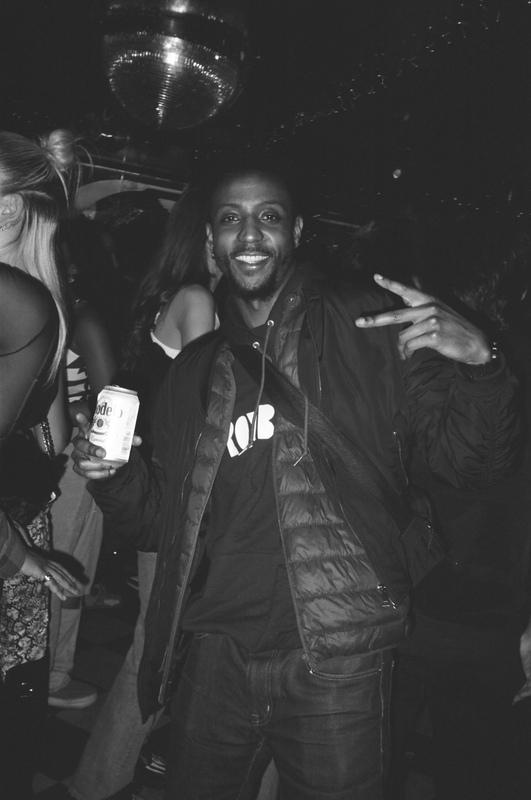 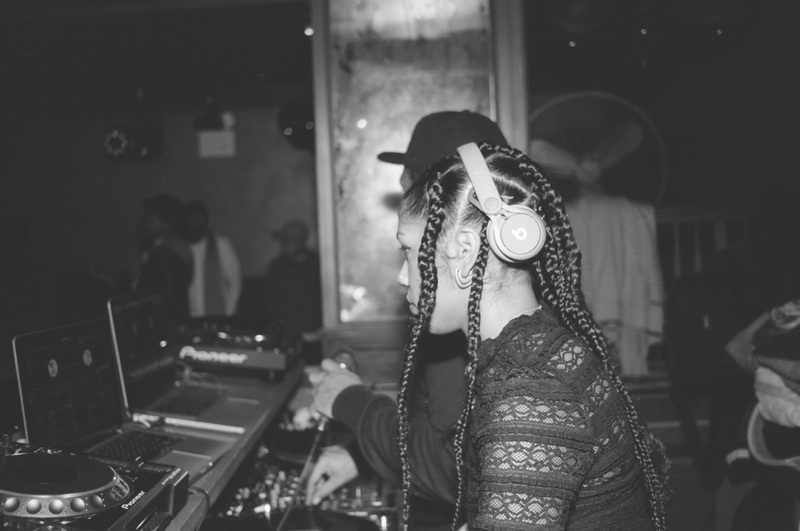 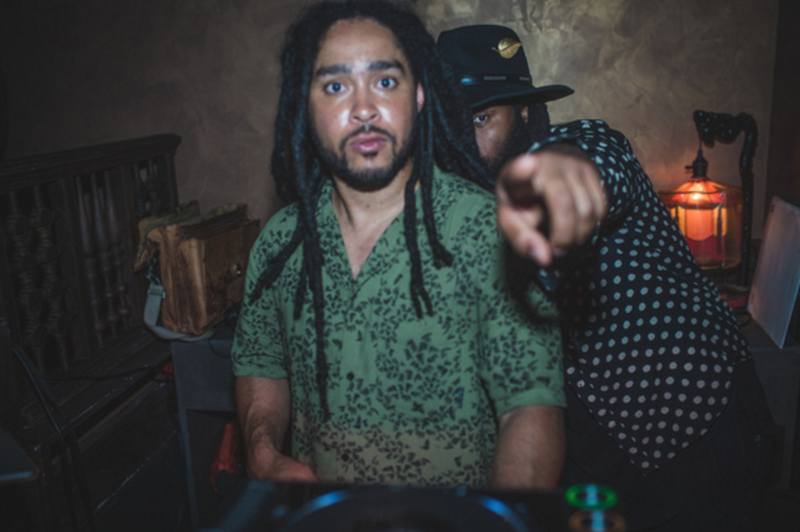 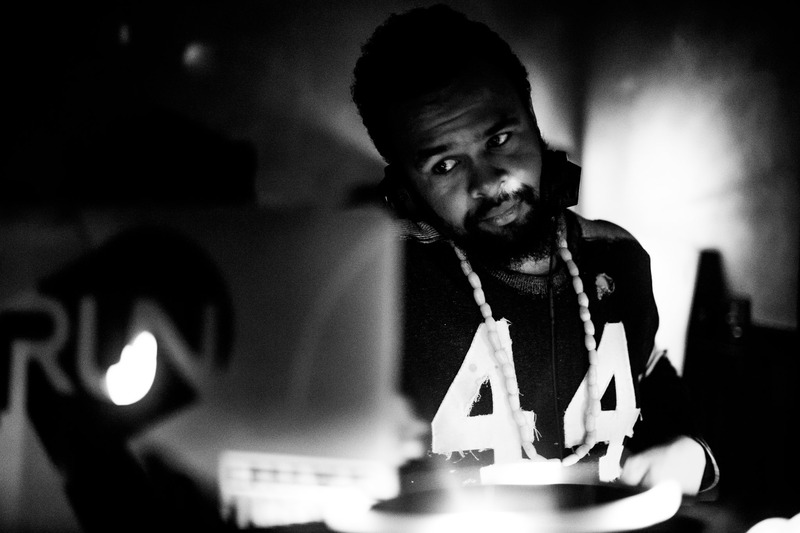 Most notably the event series and radio show have featured the likes of Nativesun (Okay Africa), Jubilee (Mixpak), False Witness (KUNQ), DJ Lag, Ticklish, Epic B (FDN, SwingTing), Shy One (BBZ London, Touching Bass, CoOp), StarRo (Soulection), DJ Tunez (Wizkid), Jasmine Solano (Electric Punanny), Underdog (Okay Africa), Bambii, quest?onmarc, Skinny Macho (Bone Soda), Dre Ngozi, The Whooligan, Mina (Enchufada), GetLive!, Nico Adomako (Einhundert), Matthew Law (illvibe), and countless others. 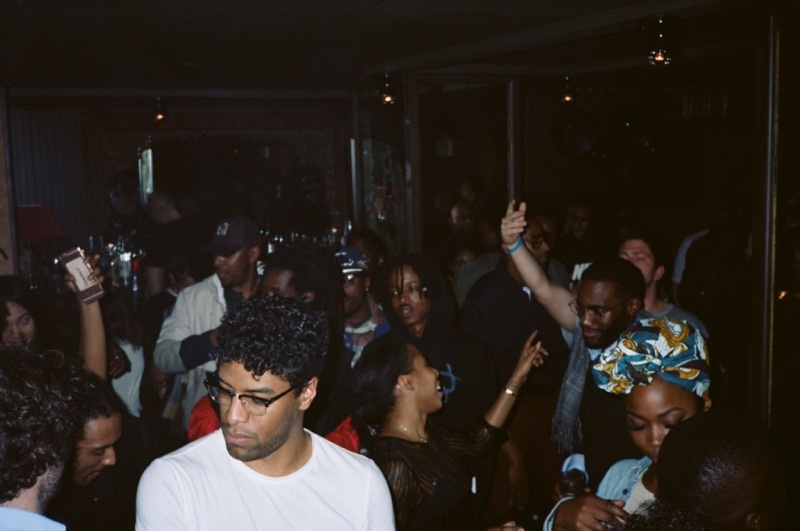 QUENCH continues to grow with a series of events, live mixes, a radio show, and a bi-weekly playlist. 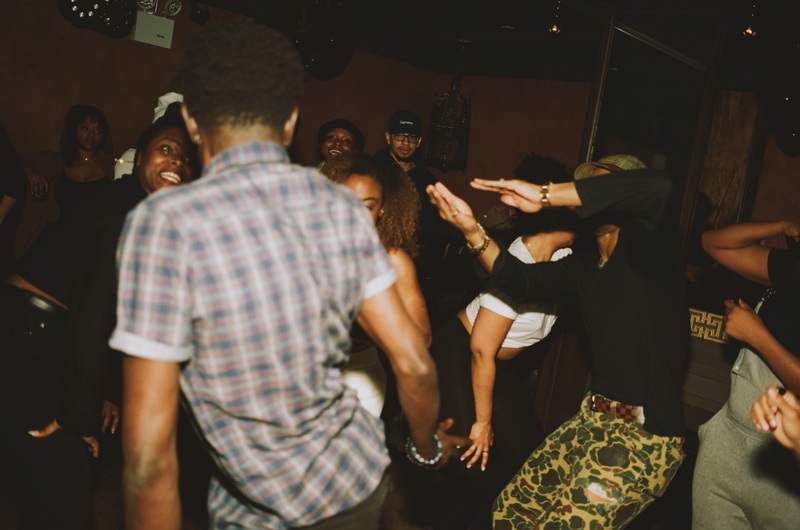 To get on the QUENCH event list, click here.